Design is an important factor in business success. This book, first published in 1989, analyses what the role of design is in business success; just what design is; and how both design and its management might be improved. It draws on extensive original research by the authors in eighty-seven companies regarded as leaders in the field of export and technological achievement and it reports on the experiences of these companies. 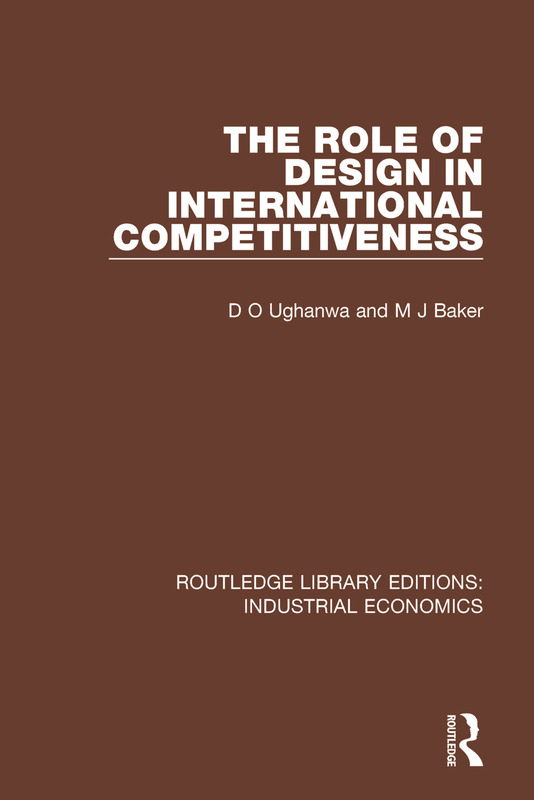 Among the book’s many important conclusions and recommendations for improved practice are: that design, rather than price, is the key factor in determining customer/user satisfaction; and that success with design is the leading characteristic of firms that compete successfully in international markets.